I’m talking luxury with a capital L on my blog this week as I delve into the world of digital wardrobe solutions. 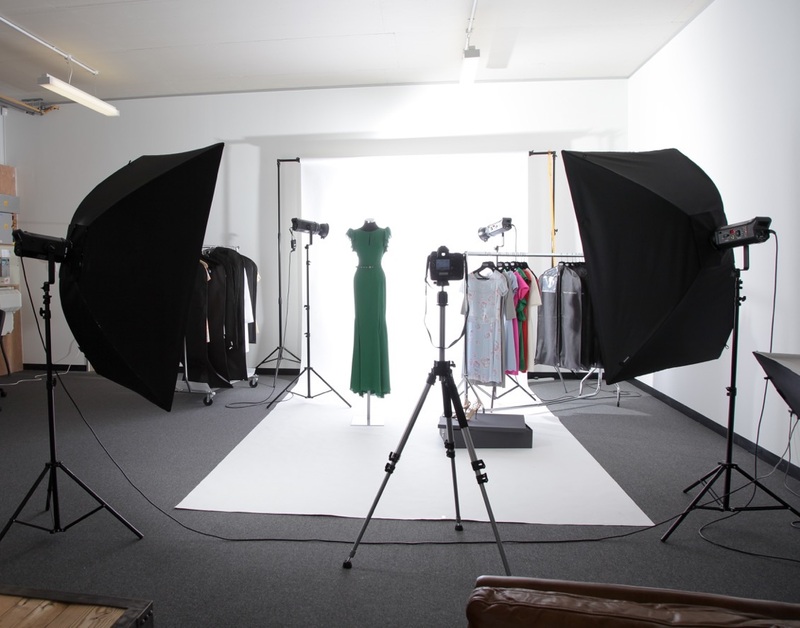 It is a service used by many A-listers – Vault Couture offers a range of services including digital cataloguing, climate controlled storage, professional repairs/alterations, travel bag function and its own online boutique where members can sell branded clothes too. It is a service that is so luxurious and utterly personal …. and the clothes for sale in the online boutique are just wonderful …. I caught up with the delightful founder, Mounissa Chodiera, to find out more…. Hi! My name is Mounissa Chodieva I am the founder of Vault Couture – I originally started Vault as a way make it easy and efficient for women around the world to have full control of their changing wardrobes. So, what is Vault Couture? 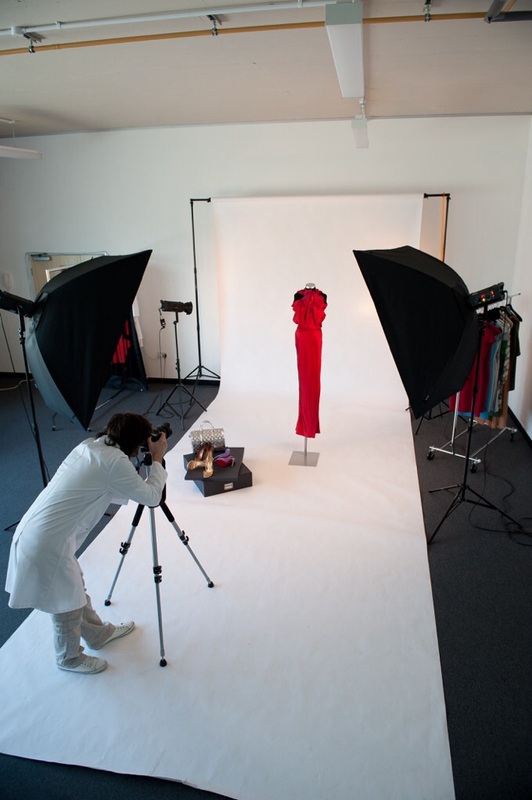 Vault Couture is a virtual wardrobe service, digitally accessible 24/7. Clean, organised, perfect. Your favourite looks, travel bags, and wish lists, all in one place, ready to be seamlessly delivered to you anywhere in the world with a butler-style service. So whether you’re a time poor jet-set business traveller looking to take the hassle out of packing for trips, a collector of haute couture looking to keep your collection in pristine condition, moving homes and needing a temporary solution for your clothes, or simply running out of space in your closet and want to store last season’s wardrobe, Vault Couture offers a tailored solution to your wardrobe needs. You don’t have to be short of storage space to enjoy Vault Couture; this service is also perfect for those short of time who love the organization and accessibility we offer, complementing a busy lifestyle perfectly. We professionally photograph each piece in your collection, recording every seam and stitch, creating a virtual wardrobe for you to access, meaning you can pull together looks or pack for trips in no time and without turning your wardrobe upside down in the process! Your garments are then stored in a climate-controlled, air-purified facility in Central London and we facilitate efficient delivery of your pieces wherever and whenever you need them, whether this be your full wardrobe or a capsule collection for frequent travellers to access internationally. What was the inspiration behind Vault Couture? The idea was born out of personal need. I, myself, am a frequent traveller, often needing to pack quickly and travel at short notice. Lack of time to organise or think through what is actually needed for the trip inspired the concept, as a virtual wardrobe allows me to think through my outfits on the go from anywhere in the world without turning my closet upside down and having excess luggage as I have panic packed everything ‘in case’. Seeing my wardrobe on my palm allowed me to understand how to make most use of what I already owned. The platform’s capability to search through my wardrobe based on colour, season, brand and size are extremely ideal for this purpose. So instead of chasing this season’s colour pallet by buying more, I could see what I already had in that colour, and instead buying similar items to those I already have, it would drive me to invest in items that would update my looks and compliment the items already owned, make them still relevant and on trend. 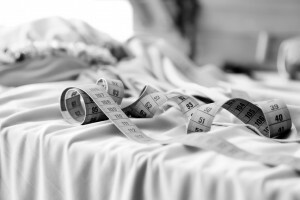 This is a luxurious, comprehensive and yet utterly personal bespoke wardrobe service. 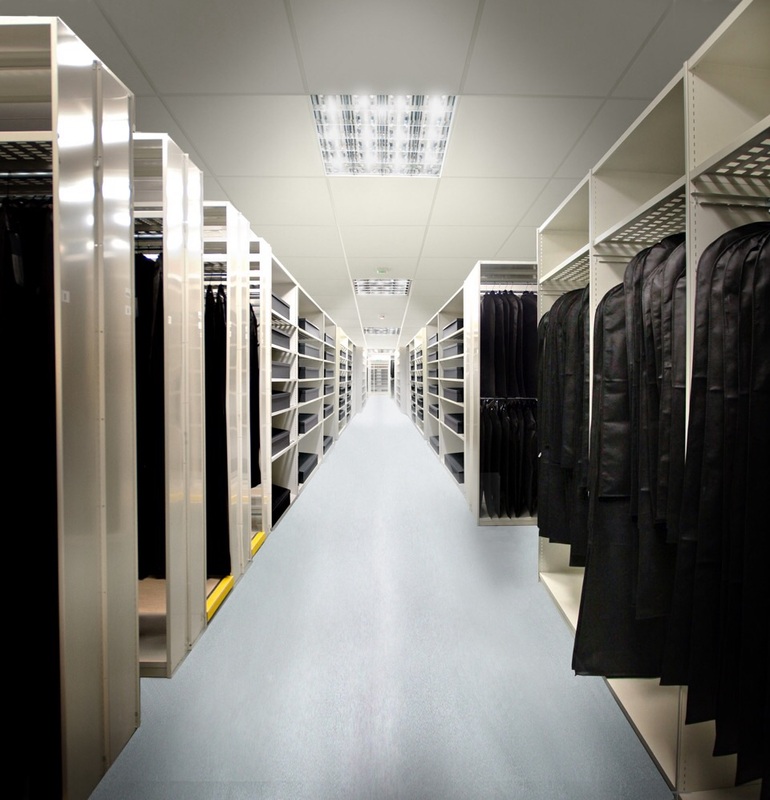 Through our website, there is a virtual tour and people to guide you through each stage, once you are on the service we guarantee it will revolutionise your wardrobe and free up both your time and physical space! Your range of services offered includes photography, barcoding, organisation, digital cataloguing, climate controlled storage, professional repairs, alterations and global delivery on demand. What feature of the Vault Couture service seems to be most popular currently amongst your customers? I WANT WORLDWIDE ACCESS + DELIVERY AND COLLECTIONS. I’m intrigued by the idea of the travel bag function. How does that work? The Travel Bag service allows clients to travel without luggage (and therefore free from the burden of packing), simply calling for specific items as and when they require them anywhere in the world. A simple solution now exists for the issue of forgetting about what you actually have. Most of these clients tend to travel for work and it helps them to have a capsule wardrobe they can access anywhere in the world so they can forget suitcases and hurried panic packing. Your website also includes an online boutique selling branded clothes. I have had a look and some of the clothes are utterly gorgeous and very affordable. Are your boutique customers mostly members already with their digitalised closets or guests visiting solely for the branded bargains? It tends to be a combination of both. Our existing members are kept in the loop so as to benefit from all the functions of Vault Couture, but it’s great to have new people coming to the site for the boutique too. What items of clothing or brands from your boutique tend to sell well? Have there been any items for sale that tickled your fancy so far? Dresses are the most popular and accessories seem to do particularly well too, shoes and clutch bags. There was one particular Alexander McQueen gown that I absolutely fell for! Have you always wanted to pursue a career in fashion or did you have other aspirations? I am a trained lawyer and my corporate career evolved with my last public position being head of Investor Relations and Director of Communication of a public listed company. Today I am an entrepreneur/ venture capitalist investing in start-ups and growth business. Valentino dresses and Christian Louboutin heels are two of my absolute must-haves! When I’m travelling I love to peruse net-a-porter for key designer pieces. If I have some free time in London I try to pop along to boutiques such as Browns to see what’s new. I have recently come across Karina IK shoes which are incredible! I have my eye on a pair or two. You must look out for my interview with Karina IK shoes on the 4th September then, Mounissa! Shoes – more variety! The spice of life! Wow Mounissa, what a fab company! I like the idea of the virtual wardrobe and I must say your online boutique has some lovely gems on there. Thank you for chatting to us and I wish you continued success in the future! Dear readers, do you have an ordered closet or is yours, like mine, a little bit of a muddle? Do you colour code? I’d love to know, do tell! Photos are published with kind permission from Vault Couture.